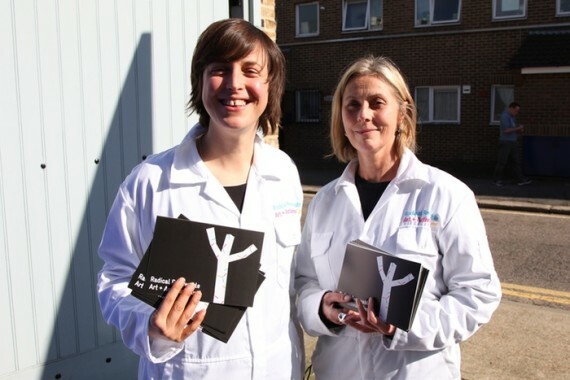 A Kickstarter for the Radical Renewable Art + Activism Fund, which aims to turn electricity generated by a wind turbine into a funding stream for radical art projects, has smashed its £1500 target. A target of £1500 was set to cover the cost of phase 1 of the project – initial scoping work with Community Energy Scotland. The findings of this phase will be presented at CCA Glasgow on Thursday 17 December from 6.30pm. The RRAAF Debate: Ellie Harrison from RRAAFund on Vimeo.